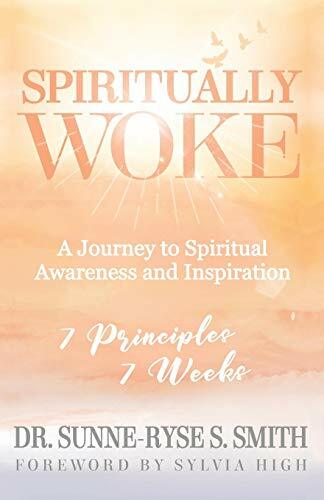 Join Sylvia High, Founder of Aiming High, Inc. and Master Coach and her special guest Dr. Sunne-Ryse Smith, author of Spiritually Woke: A Journey to Spiritual Awareness and Inspiration for LOVE BOLDLY, a FREE event created with you in mind. What kinds of questions are you asking about love? How vast is your capacity to be loved? Where does your love imagination take you? CLICK TO RSVP FOR THIS FREE EVENT!